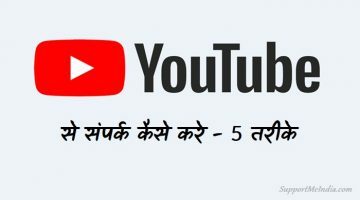 कुछ साल पहले YouTube न 1 service offer की थी YouTube Red. ये paid-for subscription service 3g सिम में लॉक ad-free youtube video देख सकते थे। May 2018 में google नाइस का brand name change कर इसे YouTube Premium (YouTube Paid Membership) के नाम से re-launch किया है। इस पोस्ट में हम YouTube paid memberships के बारे में पूरी जानकारी हिंदी में साझा कर रहे है। तो चलिए जानते हैं What is YouTube Paid Membership in Hindi. तो चलिए अब हम बात करते हैं यूट्यूब पैड मेंबरशिप क्या है और इसका उपयोग कैसे करते हैं? 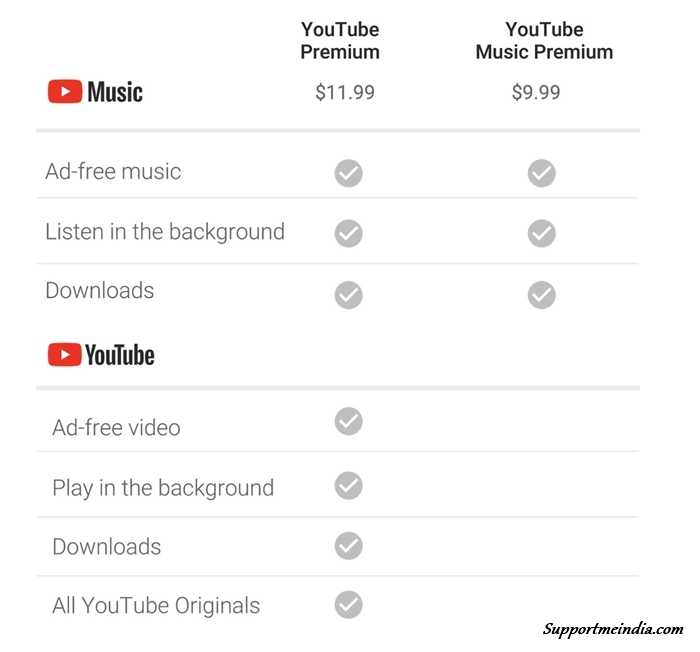 YouTube Paid Membership क्या है? 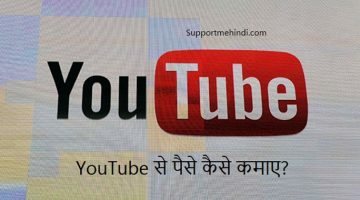 YouTube Paid Membership इस्तेमाल कैसे करें? 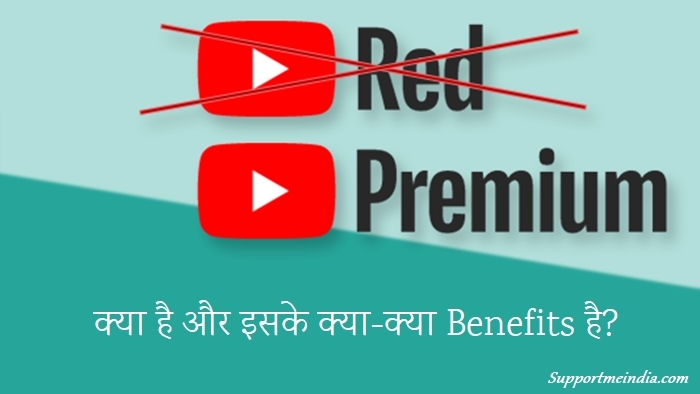 YouTube Premium के क्या क्या Benefits है? YouTube Paid Membership कहां कहां Available है? 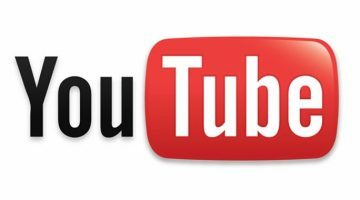 YouTube Paid Membership Price कितना है? sir mere youtube ke adsense account disable ho chuka hai. kya vah fir se approved ho sakta hai ?? 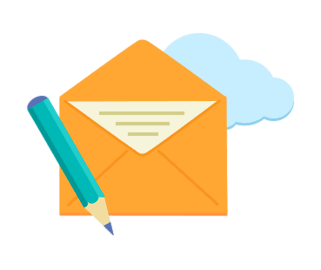 Aapko uska mail mila hoga usme reason aur solution btaya hoga. Abhi google ne iska option to youtube me add kar diya hai baki service kab tak start hogi kah nahi sakte. Mere hisab se aap achha kaam karo subscribe apne aap badh jayenge, shortcut mat lo.